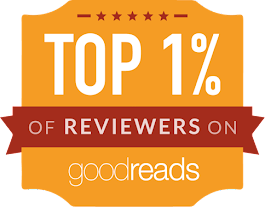 Mrs. Mommy Booknerd's Book Reviews: My First AWARD!!!! 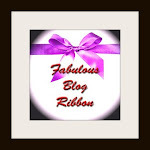 The Fabulous Blog Ribbon Award! 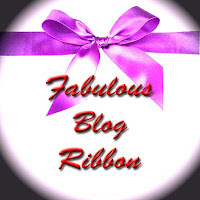 I have been awarded the Fabulous Blog Ribbon Award by ALYSSA at LIFE IS GOOD. I am so glad that my first award came from a wonderful teenager! 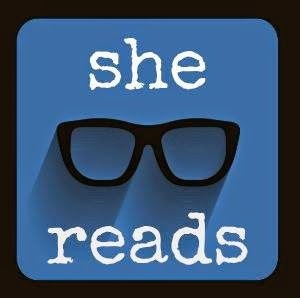 I thrive on keeping my site teen friendly, because I am a Mom and I spend so much time searching for age appropriate reads for teens. 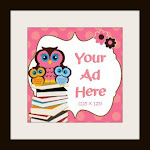 I want parents and teen alike to know that they and their child are looking at age appropriate material. I am honored and humbled that Alyssa chose me out of so many wonderful blogs for this award. It really does mean the world to me! I should have said this right from the start. 2. 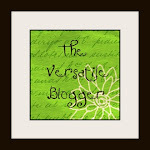 Name five of your most fabulous moments either in real life or in the blogosphere. 5. Pass the ribbon on to five other bloggers. OK here are my answers! 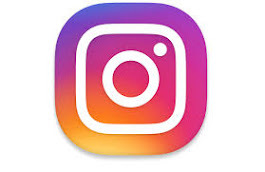 I am so glad you started following Sweetwater Style....because it got me over here to start following you! Only bad thing....I am sure that your books reviews are going to cause me to do more reading than projecting....shame on you! 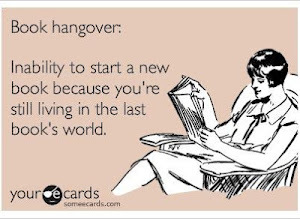 I am also putting you on my blog roll, so many people ask for good book recommendations! Mary...I hope you have many hours of reading enjoyment from following MMBBR!!! Thanks for joining! Thanks again Alyssa...it is such an honor!! !